Before my son was born, my hubby and I did loads of planning and number crunching before deciding that I was to be a stay-at-home Mom for a year. The year went by like a flash. I found that the longer I stayed home with my boy, the more I craved time with him. 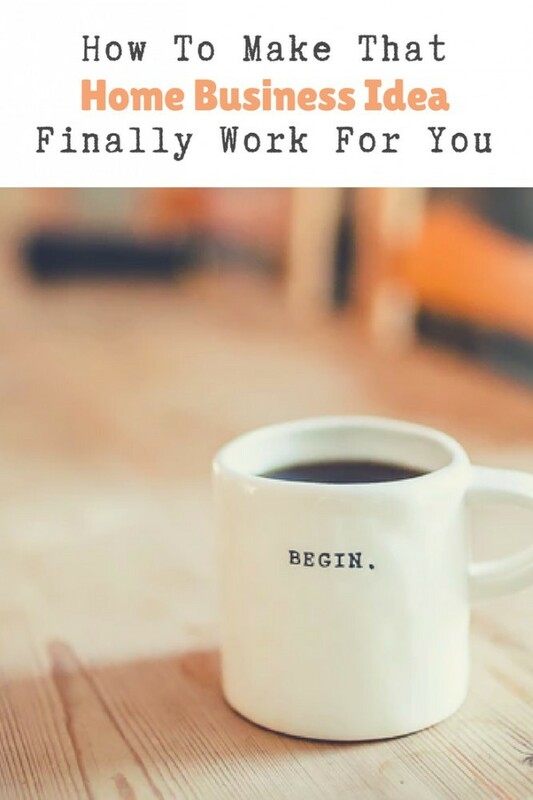 When the year was up and it was time for me to bring in some income again, I took a temporary contract that allowed me to work bare minimum hours: 2 mornings a week as a Sales Coach. The job itself was great but leaving my son crying at creche was heartbreaking. That’s when I realised I could never go back to a 9-to-5 job. Fortunately, my hubby gave me another year as a stay at home Mom. When our separation anxiety diminished (for us this was when my son was 2-years-old), I felt more comfortable placing him in Play School and I started blogging. I couldn’t really call it a Home Business at this stage, more like a Home Hobby. Thankfully, my hubby was able to support us financially for yet another 2 years because that’s how long it took before I started turning my home based hobby into a business. Okay, so it took a while for my little business to start turning a profit, but I wouldn’t trade it the world. Being home with my son has been the greatest gift my husband could ever have given me. I had the privilege of being able to nurse him full-term. We got to enjoy brilliant Mother-Child workshops (Top Tots and Clamber Club) and make amazing friends. It’s been so special. Are you in a similar position to the one I was in a few years back? Do you want to create a business at home so you can be there for your children? If you’re someone that’s always been on the fence about going into business for yourself, there could be a few things that are holding you back. Maybe it’s fear or the opinions of others, maybe it’s money – but at some point, if it’s really something that you want to do, you have to go for it. If you have always dreamt of working from home and doing your own thing, then you really do have to think about giving it a go. But don’t just dive in. If you want it to work out, there are steps that you can take to make sure that happens. It’s going to take work and you won’t just find that everything falls into place overnight. If you really do want things to happen, here’s how you can make things work to your best advantage. To get yourself started out on the right path, you need to be able to put a business plan in place. This is crucial. Because when it comes to knowing exactly what you want to do, then making it play out, you have to have goals. Then, you can work out actionable steps to take that will help you to meet those goals. And this is what business planning is all about. As you write out your plan, you will think about everything that you need to do to really make a success of things from the start. Now that you know what you want to do, you need somewhere to do it. If you want to have your set professional space, then it’s important for you to be able to create an office of your own. So clear out your old junk from the spare room or basement and look into something like https://www.mybekins.com/storage-service/ that will give you storage options. This will give you more room to get started. Although you don’t have to create a professional office from the start, you will want to have a desk and somewhere to work from. Set up your computer and make sure that you have all of the equipment you need around you. 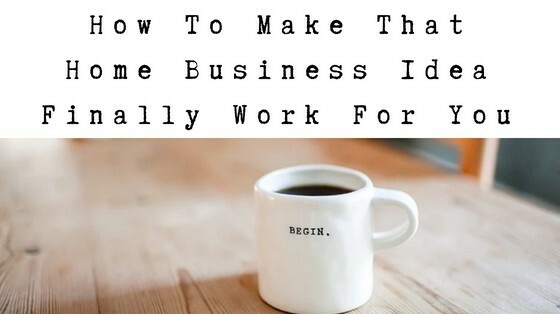 Then you can begin to work on your business idea and get everything up and running too. When you have got your website or your store, or whatever it is that you’re doing, up and running, you’re then going to want to ensure that you’re doing as much marketing as possible. 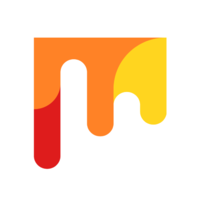 Create social media profiles and start to put out content. You will find your feet with what works out best with your audience, which can then help you to get better and better over time. But above all else, you have to stay consistent with your efforts. As you can see from https://www.elitedaily.com/life/motivation/why-consistency-is-vital-in-life, consistency is often the key to being successful at anything in life. And this is especially the case when it comes to business. So stay committed, see things through, and you should find that your business works out for you. Wishing you all the best with your home business. Very interested to know what is prompting you to start a home business. Share your thoughts in the comments below. Lauren, what an amazing journey for you and especially your entire family! 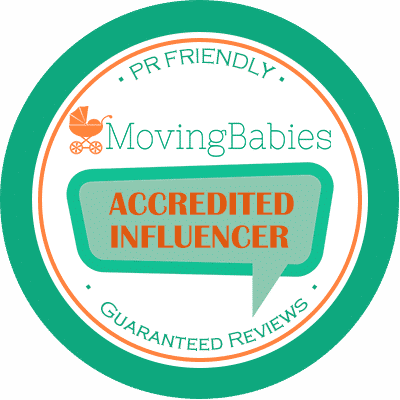 Love hearing the background of how your dedication to be there for your children bloomed and offered another reward to create your current position as a blogger and Wealthy Affiliate Ambassador! #5 is really important, as starting a business is so different than taking on the responsibility of a 9 to 5 job. You basically have that switch on 24-7, and for many that’s a motivating adventure. As I wrap up the certification course for my upcoming home-based business, I find it so rewarding, although a slow process, that will eventually create the career independence I have been seeking now for the last couple years! Thanks for your awesome comment, Carrie. Well done on completing your Online Entrepreneur Certification and wishing you all the best as you build your online empire.